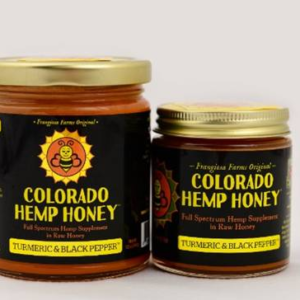 We have paired the natural mending qualities of two super-foods; Our raw honey and Industrial Hemp, and to create a super-food of the highest quality. 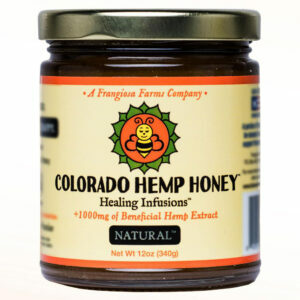 Hemp Extracts contain the non-psychoactive nutritional properties. The addition of organic mandarin orange oil supercharges you with additional antioxidants and anti-inflammation qualities and helps to lower blood sugars. These infusions create healing synergies that surpasses the benefits of consuming each food individually. Perfect for travel, hiking, camping,or strenuous exercise. Put one in your lunch box to take the edge off of a stressful day. 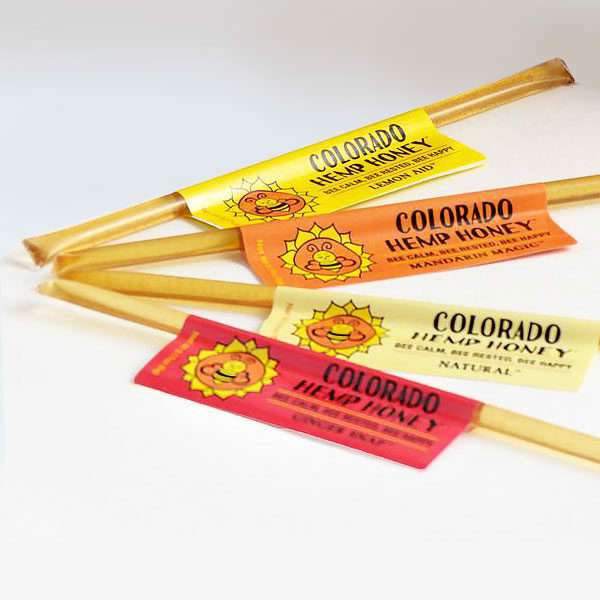 10 Colorado Hemp Honey Sticks per pack: 10 doses, 15 mg Beneficial Hemp Extract per dose (approx. 1 teaspoon).